Kishshana Palmer and Randy focus on diversity in the workplace, work-life balance and how to recruit talent that sticks around. In this episode of What’s Next?, Randy talks with author, speaker, trainer and fundraising expert Amy Eisenstein about the future of capital campaigns. In this episode of INSPIRE, Randy talks with Jeff Nelson, the CEO and co-founder of OneGoal, a nonprofit fighting to narrow the graduation gap in America. In this episode, Randy and Kathleen Janus talk about social entrepreneurship and how it can be used to tackle some of society’s grandest problems. 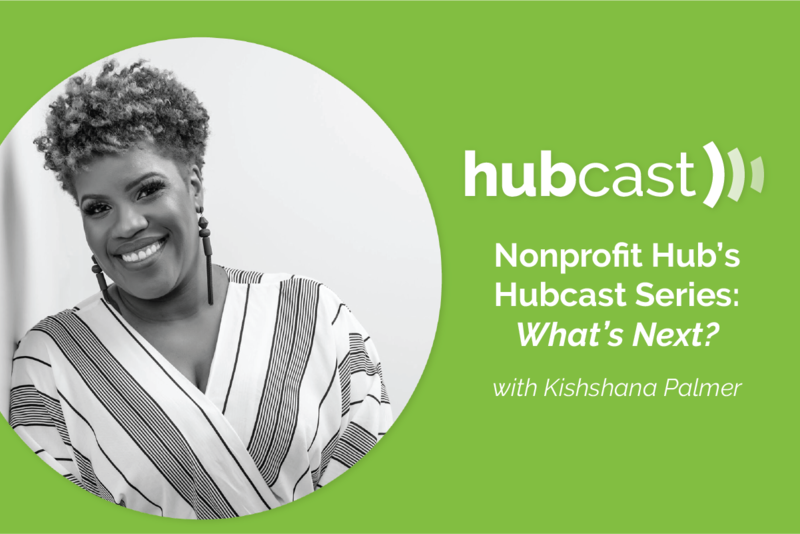 In the first episode of Nonprofit Hub’s INSPIRE Hubcast series, our host Randy talks with Afam Oneyma, co-founder of GEANCO. In this episode of What’s Next?, host Randy Hawthorne and Jay Wilkinson talk about the future of nonprofit revenue models, earned income, B-Corps and more. Over the summer, we launched our “What’s Next?” podcast in hopes of preparing our readers for the years to come. Here’s what our guests have had to say. In this episode, Marc Pitman and host Randy Hawthorne talk about the impending leadership transition crisis facing the nonprofit workforce. In this episode, volunteer management expert Ben Bisbee and Randy chat about the future of volunteerism and what it means to be surrounded by good people. In this episode, Gina Trimarco and Randy discuss the need to run your organization like a business, leadership transitions and the importance of human understanding.